This is a peculiar case, and one of which I don’t know how common it is in other places. In Germany and Austria, however, a ‘tradition’ to eat raw green paprika slices as an accompaniment to a cold spread (like and alongside pickled gherkins, for example) has developed. And thus, it is common to have people buying chile pepper plants ask for varieties that would be good for green paprika. No, actually not varieties good for green paprika, but green paprika varieties. It is amazing how often it happens that people do not know that this is simply an unripe pod, typically of a non-pungent pepper belonging to the bell pepper pod type. 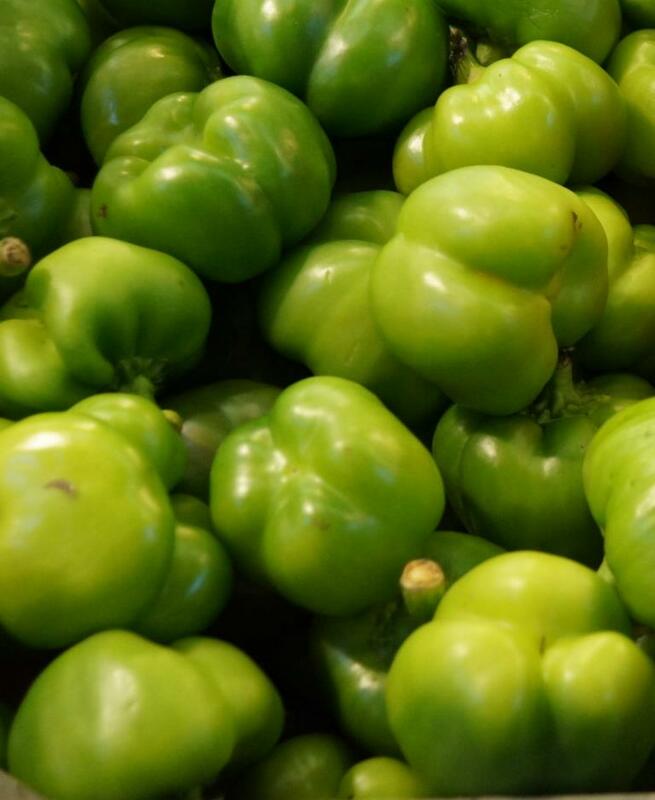 In fact, it’s even worse, for many people don’t just not know that, they have grown such bell peppers before, but grew them too late in the season or were too impatient to let them really ripen, and thus are utterly convinced that the kind of pepper they had grown would never have turned to any other color. With some people, it goes so far that they will focus on any factoid about chiles remaining green (there is apparently one wild Brazilian species that does not turn color with ripening, and there is supposedly a cultivar bred to remain green, as well) to claim that they must be right about most, or at least their previously-grown, paprika remaining green as well. Utter exceptions agreeing with previously-held convictions are thus taken as proof of the correctness of those convictions, all disagreeing facts are shrugged aside as exceptions. It is not to make fun of these people that I mention this misconception, though. Rather, I wanted to point it out for the repeat aggravation it’s causing, but also because similar tendencies are everywhere. Seeing all different chile varieties as utterly different (and actually, as varieties) is also a conviction that doesn’t quite stand up to a cold hard look at the facts, nor does the view that all chiles are basically the same and/or that it’s all just about heat, let alone pungency that destroys flavors. In fact, it’s such a focus on *the* thing looked for that even leads to people not looking closely enough at what varieties that make good green paprika – and green chile – would actually exist. 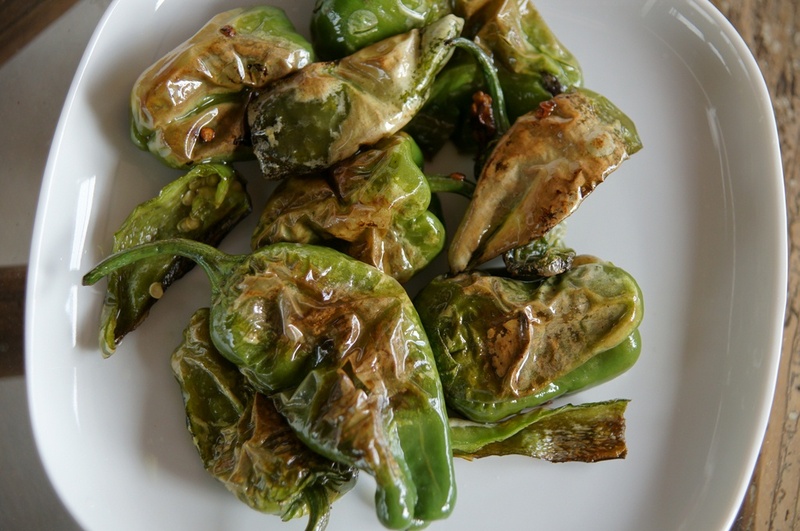 Generally, I would recommend waiting for the peppers to ripen as the flavor develops much more when they do, but there are excellent uses for green peppers. Just, not for all.